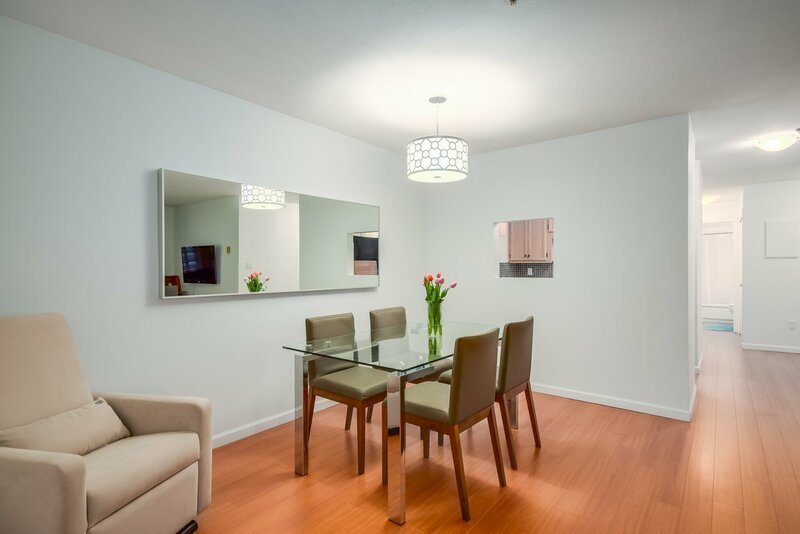 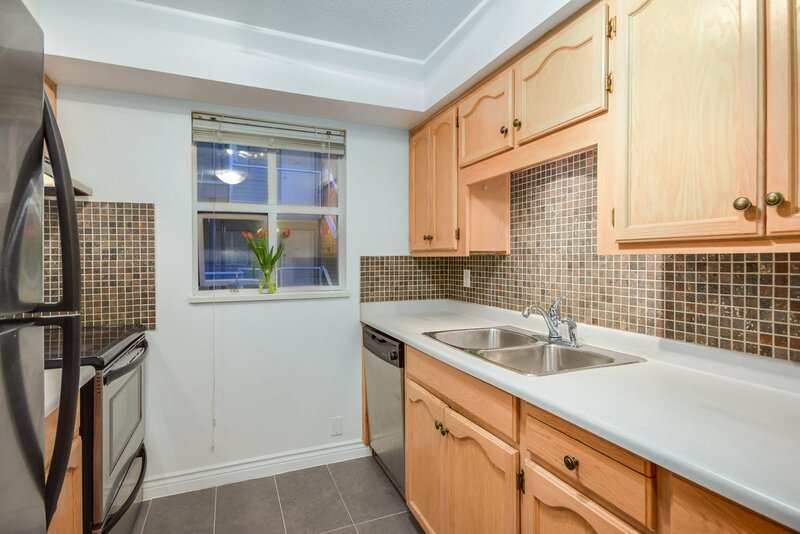 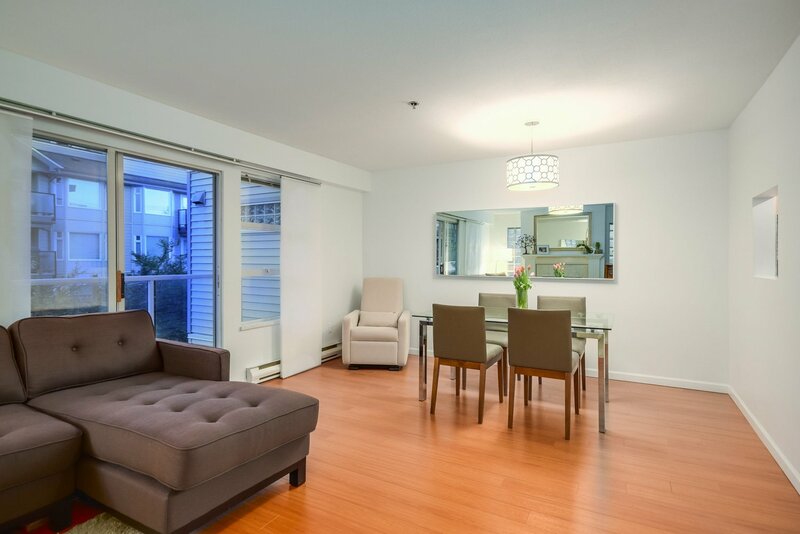 This spacious 2 bed, 2 bath, 2 balcony unit is what you've been looking for. 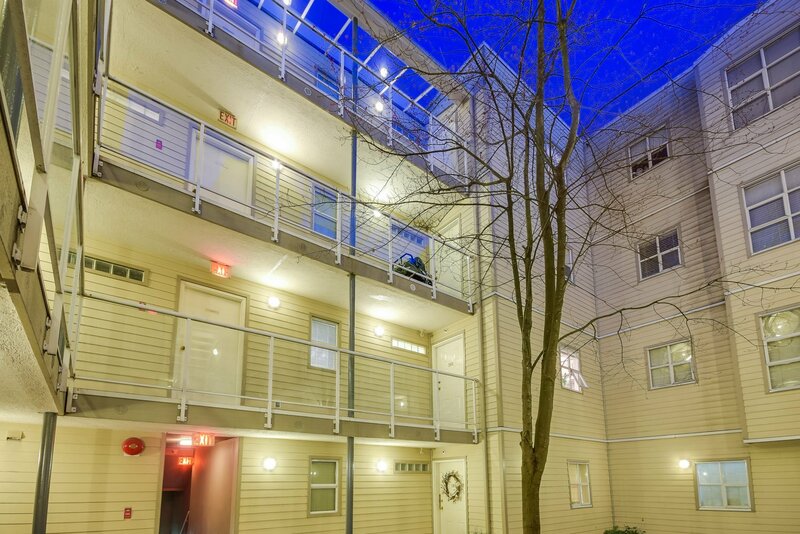 This southeast corner unit features windows on three sides and a smart floor plan. 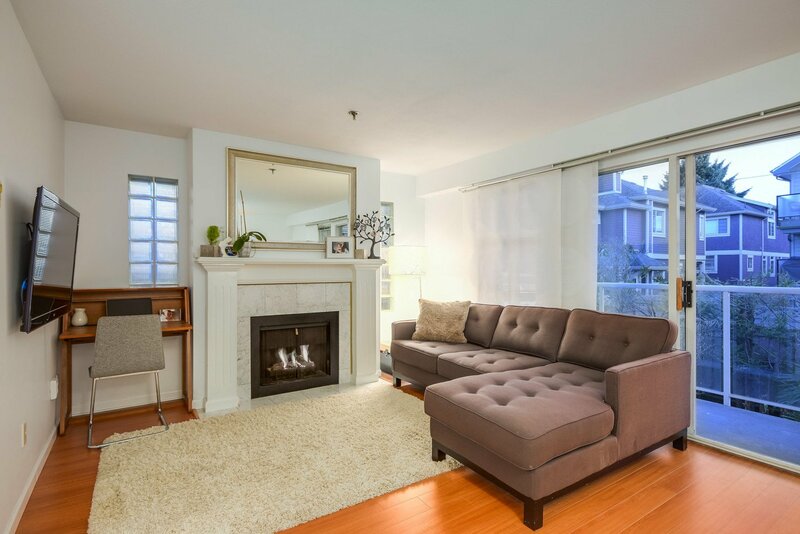 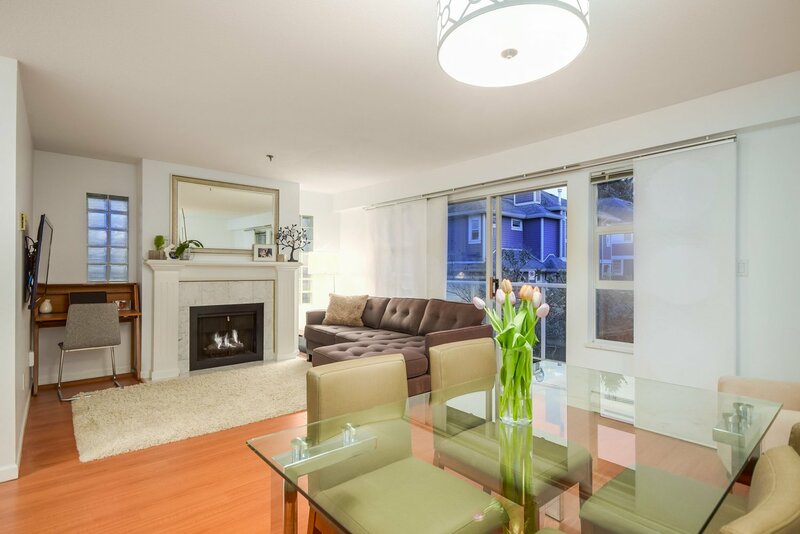 Living room has a lovely gas fireplace (included in monthly fees) and opens to a south facing balcony. 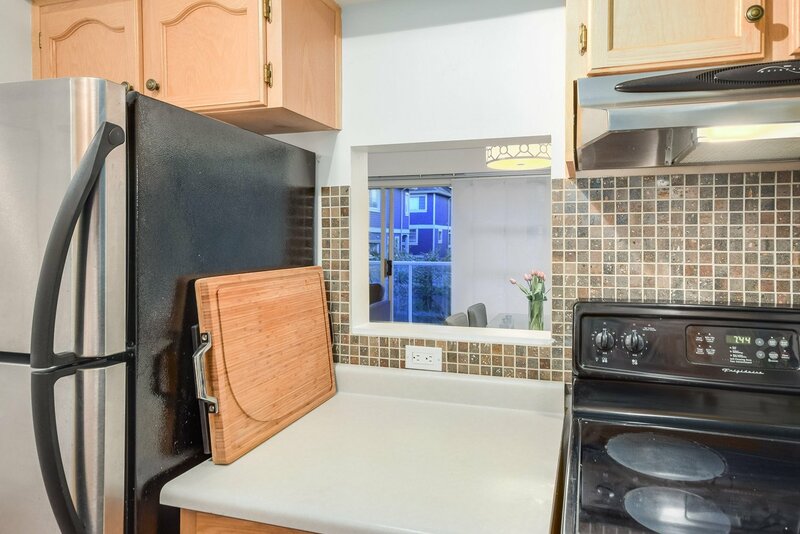 Kitchen features stainless appliances and new tile floors. 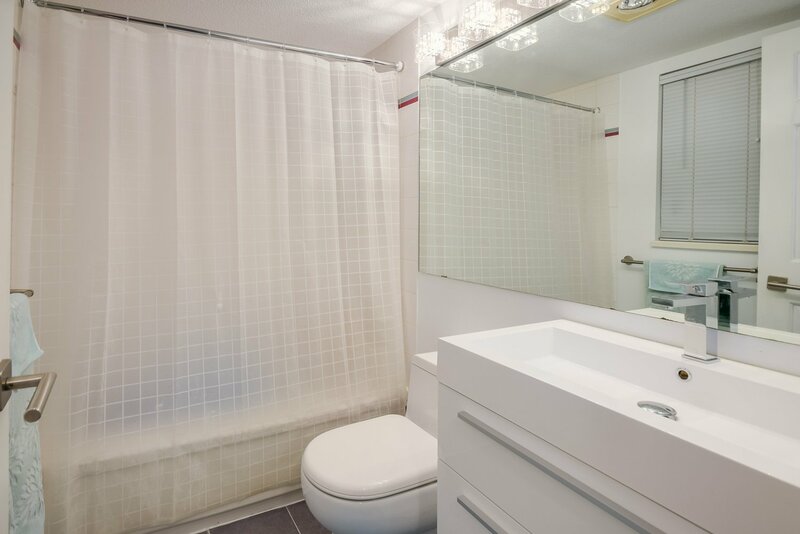 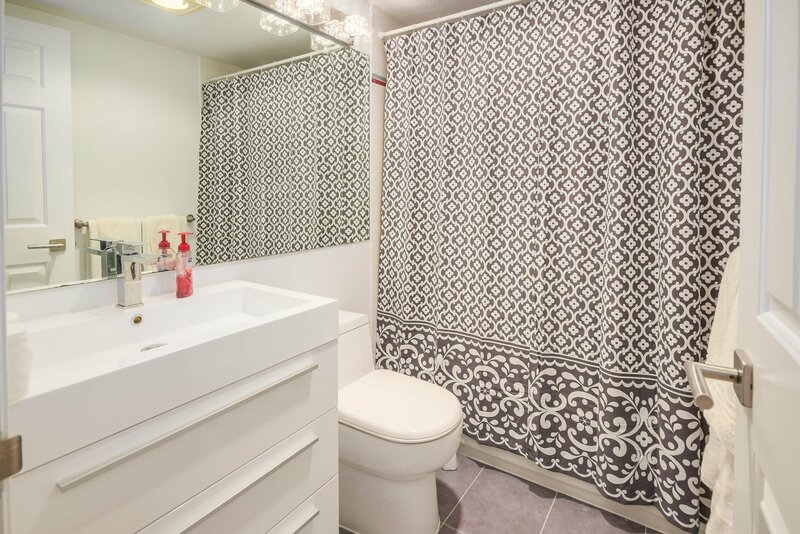 Both bathrooms feature new modern vanities, toilets and new tile. 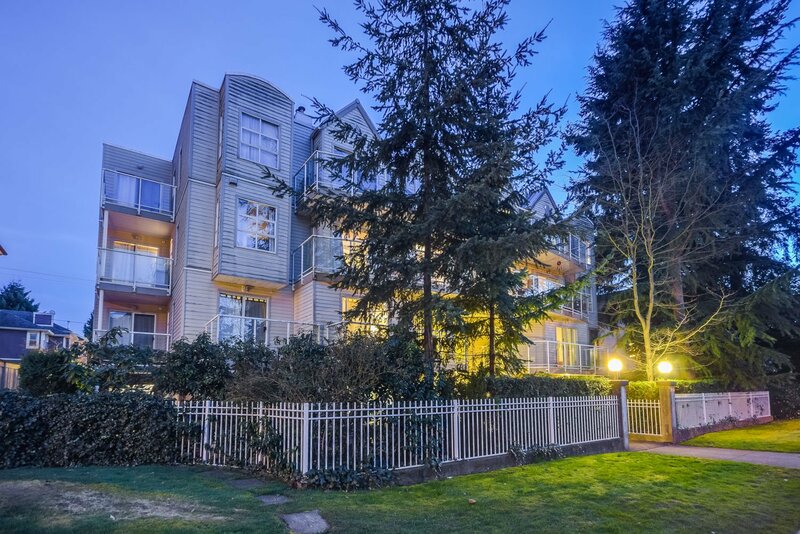 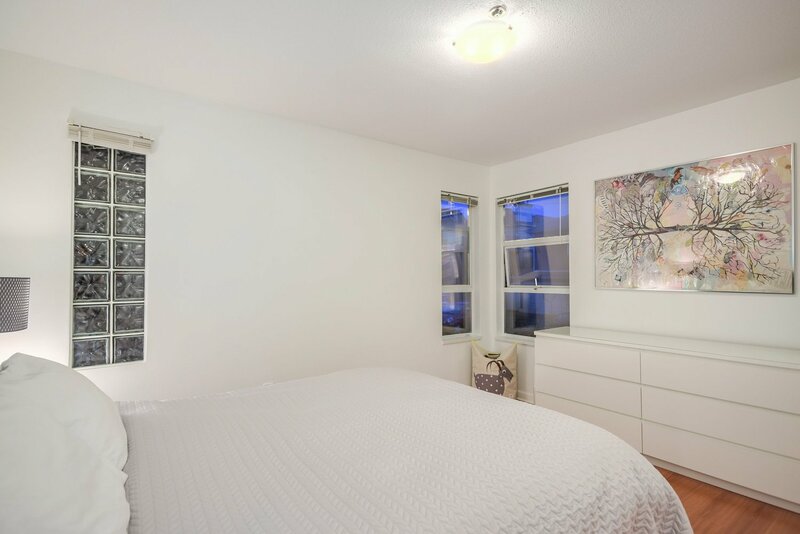 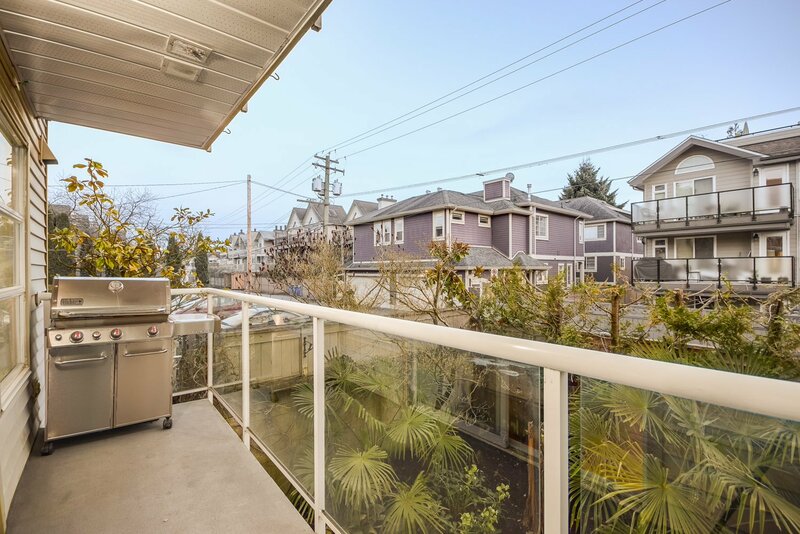 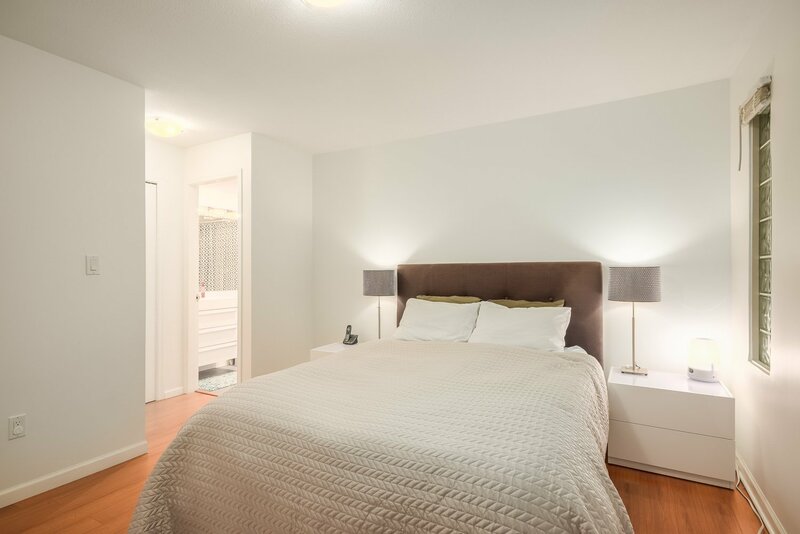 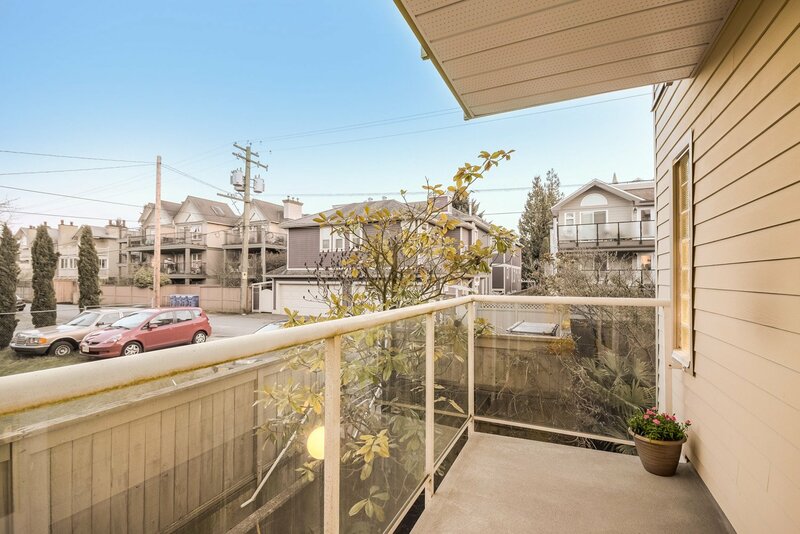 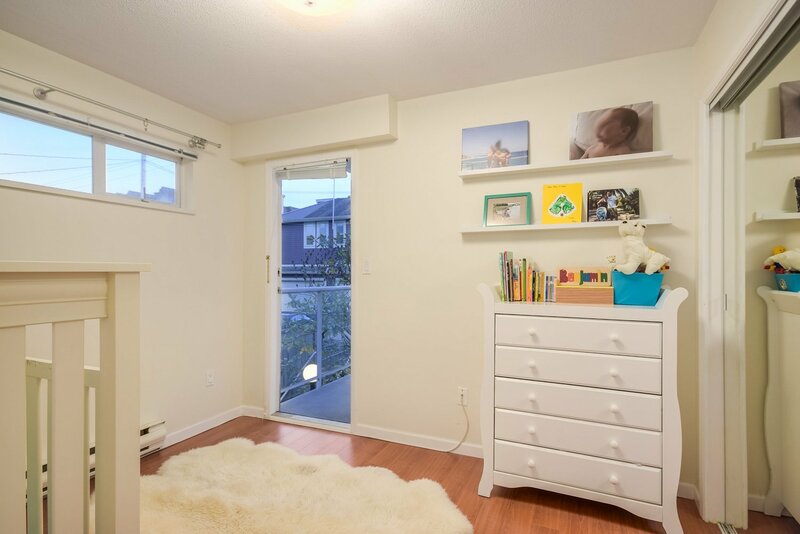 With a Walk Score of 88, this home is in convenient walking distance to cafes, shopping, VGH, parks and transit. 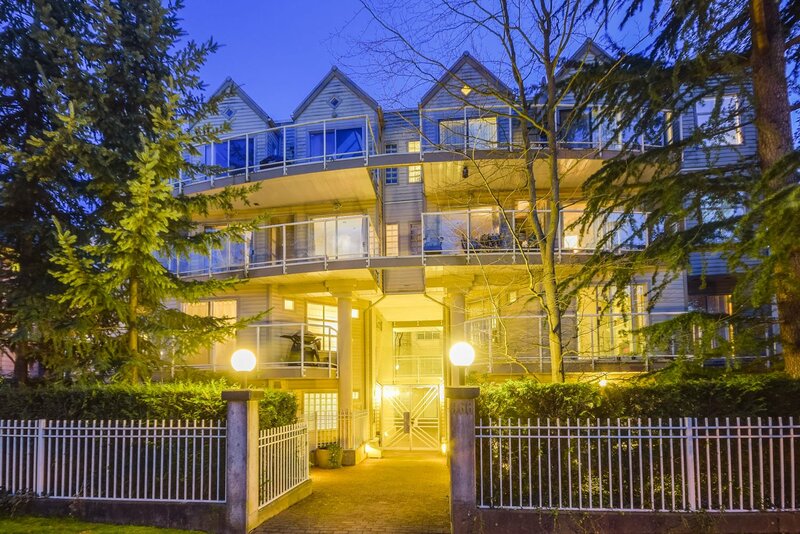 Well-managed rainscreened complex, includes a new roof in 2005.